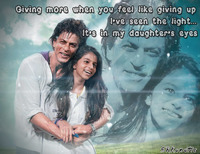 The cutest father-daughter jodi... ''SRK-Suhana''. My latest work on photoshop. Thanks, Carol! The fantastic work again!!! 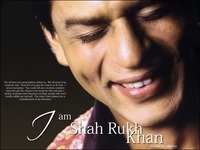 SRK and PC in ''Fighters Club''.. Made by me! Inspired by the song, and Made this! What a lovely and romantic work! Amazing again! Very beautiful and expressive! Wishing Gauri a very happy birthday! I think they can take it as the official poster if you let them. 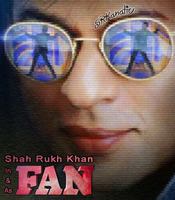 ''Don 3'' poster by me, I think it looks kinda cool! 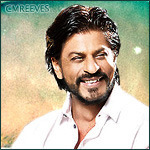 Shahrukh has reached 10 million followers on twitter. 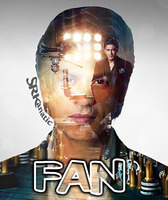 My latest photoshop work, another ''Fan'' poster. Very nice! A sort of surrealistic art, I suppose. 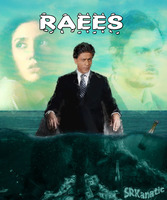 Raees poster, by me . Sure, though I doubt he will ever see it. can you tell me the name of the font please ? I mixed them, so, for the letters ''D'' and ''N'' I used ''Calligraphy'' and for ''O'' it's ''Norton'' and for the ''3'' it's ''MelodBold''.